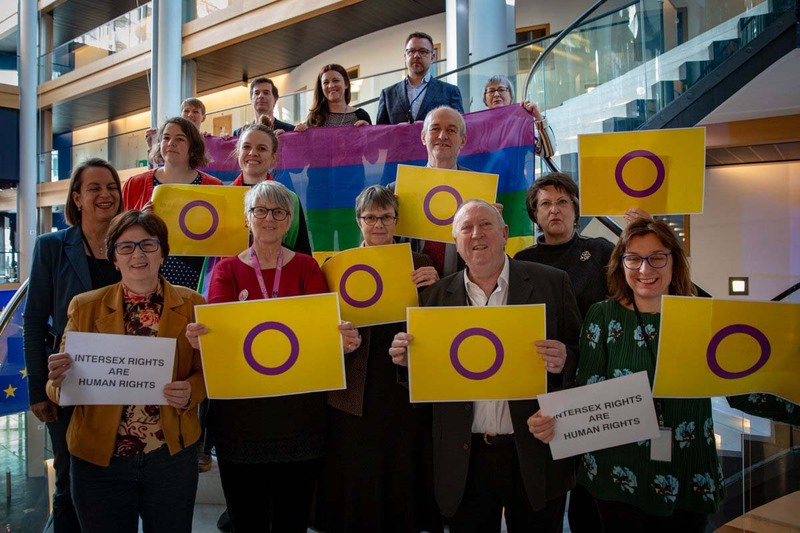 In a resolution adopted on 14 February 2019, the European Parliament calls on the Commission to secure the future of its List of Actions, a strategy document on LGBTI rights presented in 2015. 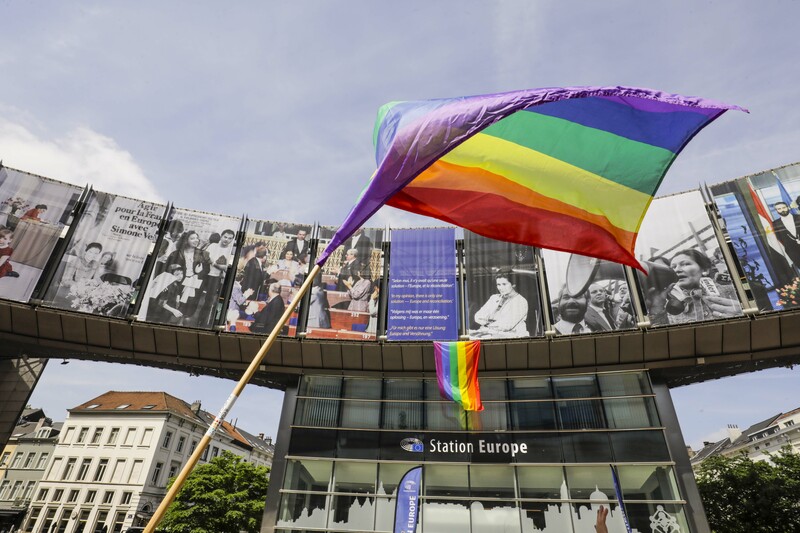 Following the recommendations of the 2014 Lunacek report, the European Commission presented its List of Actions to advance LGBTI equality in 2015. The strategic document, layout out an activity plan for the Commission in the field of LGBTI rights, is due to expire in 2019. 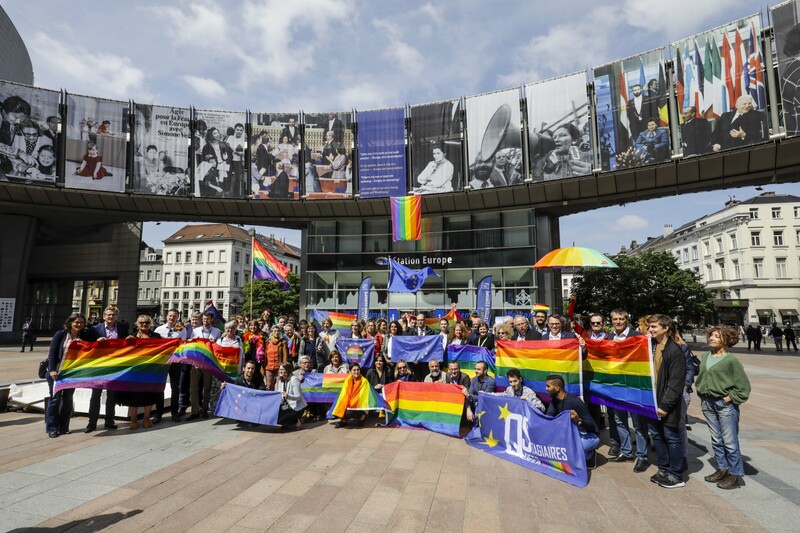 “The LGBTI List of Actions has been a key text for the EU’s work on LGBTI rights. 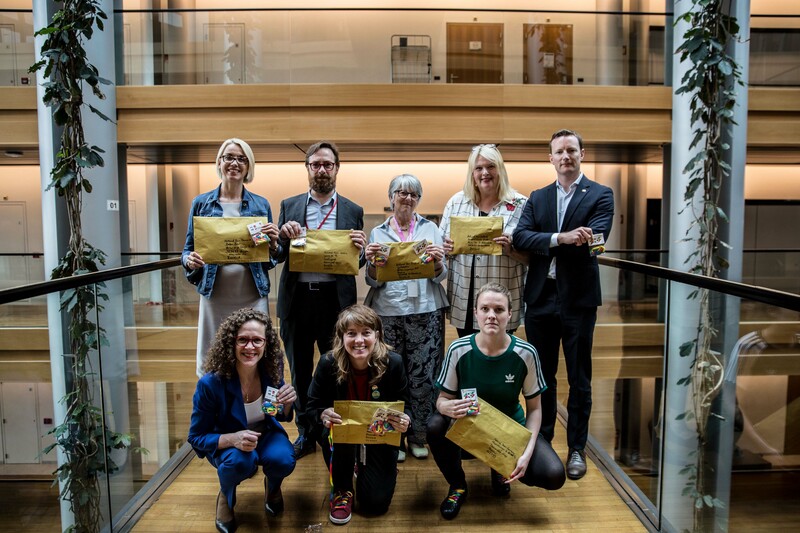 Even though it did not meet all the requests laid out in the Lunacek report, it still has provided a solid ground for the Commission to enhance LGBTI equality through its activities.” said Daniele Viotti, co-chair of the LGBTI Intergroup and shadow rapporteur for the resolution (S&D). Two plenary amendments were tabled for this resolution. The first one by GUE/NGL and S&D – and adopted by the EP – asks the Commission to support Member States in developing sexual & relationship education that is inclusive of LGBTI people. The second plenary amendment, tabled by ENF and rejected by the EP, took the view that rising homophobia in Europe (and especially in France) is due to massive immigration and « islamism ».